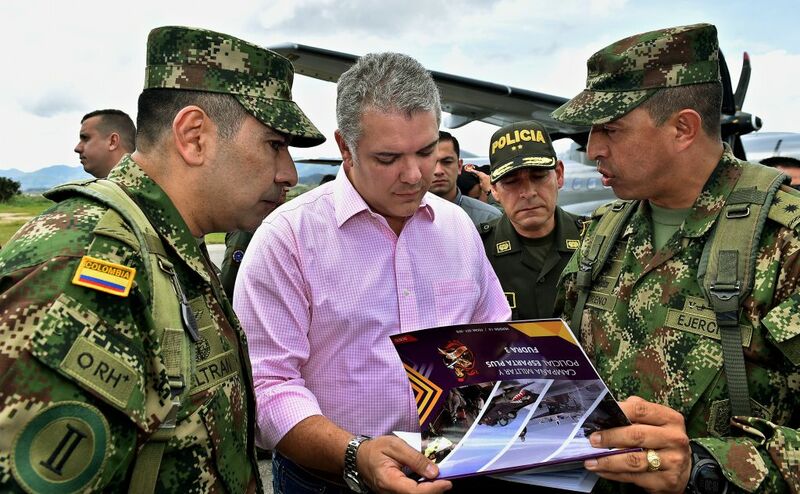 Colombian President Iván Duque announced on Sunday the deployment of nearly 5,000 soldiers in the turbulent region of Catatumbo, bordering Venezuela, to combat drug trafficking and illegal armed groups. The troops will seek to confront "the presence of terrorists, organized groups (...) who want to impose themselves with violence" in the second region with the most narco-cultures in the country, the president said at a public event in the municipality of Ocaña (northeast). 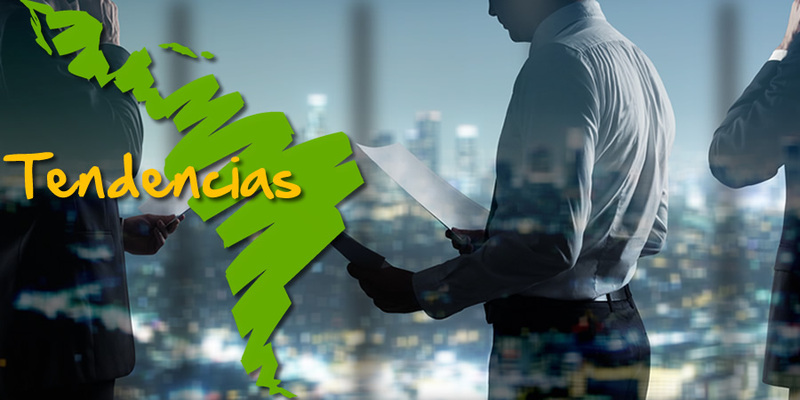 The new unit will be added to the 2,000 police and military personnel who were mobilized in April to reinforce the 6,000 troops guarding the border region with the Venezuelan states of Zulia, Táchira and Apure. "Are more or less 5,000" soldiers who "come to fight the different factors of crime, drug trafficking, extortion and kidnapping" that prevail in the area, said an army source to AFP. The Catatumbo is disputed by the rebels of the ELN, dissidents of the demobilized Maoist guerrilla EPL, drug gangs and smugglers , for being an area of coca leaf crops and drug shipments by Venezuela. The clashes between these criminal organizations have caused the displacement of thousands of people , as well as a rise in selective homicides and kidnappings, according to the authorities. Relations between Colombia and Venezuela, which share a porous 2,200-kilometer border, are practically frozen since the mandate of former Colombian President Juan Manuel Santos (2010-18). Duque took up the banners of diplomatic pressure against the "dictatorship" of Nicolás Maduro that his predecessor raised, amid the arrival of thousands of Venezuelans to Colombia fleeing the acute economic crisis in his country. Colombia, the world's leading producer of cocaine and on track to overcome an armed conflict of half a century, has acknowledged its inability to serve alone the one million Venezuelans who have entered its territory in recent years. The Venezuelan government, reluctant to recognize the migration crisis, has accused Bogota of being part of an alleged plot to overthrow Maduro. Colombia vehemently denies these accusations. What's inside humanitarian aid boxes sended to Venezuela from the US-AID? Lula da Silva says he is not a prisoner, but a "hostage"